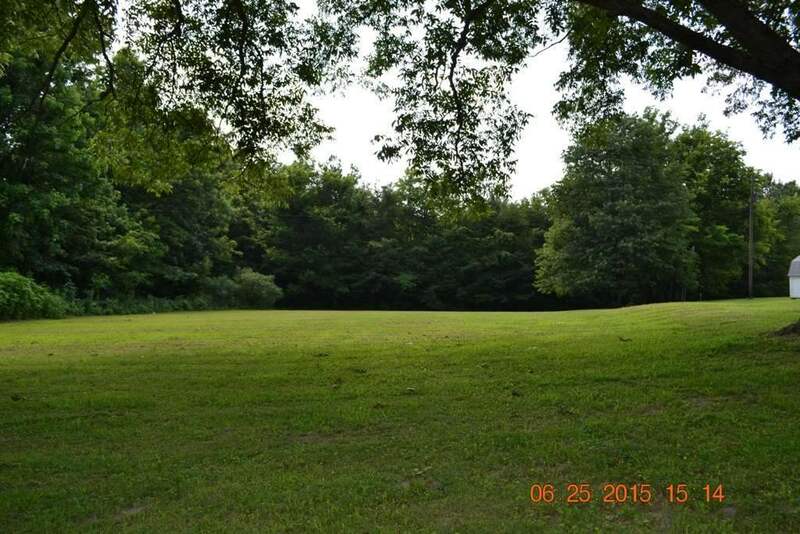 A rare find, 6 acres in Tipton County ready for you to build your dream home. This land is close to everything. Rural but yet not far from everything. No restrictions.